Addressing Journalists at the Flagstaff House in Accra Tuesday, President Akufo Addo said he has heard claims of illegal miners threatening to vote him out if he continued the fight against galamsey. He, however, stated that no amount of threats will derail his attempts to ensure the fight against galamsey is completely won. I've been told there are young men who have said they voted for me and if I continue down this way they can be sure that they will not vote for me again in 2020. 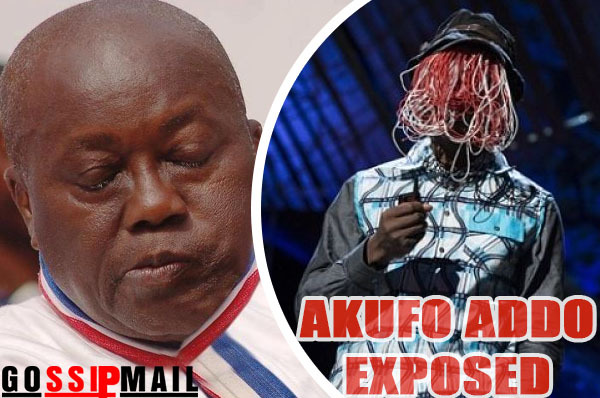 Well, the 2020 vote it's not clear if Akufo Addo's name will be on the ballot in the first place and even if his name is on the ballot, this is not going to be the reason why I'll stop, I'm going to continue," the president said.